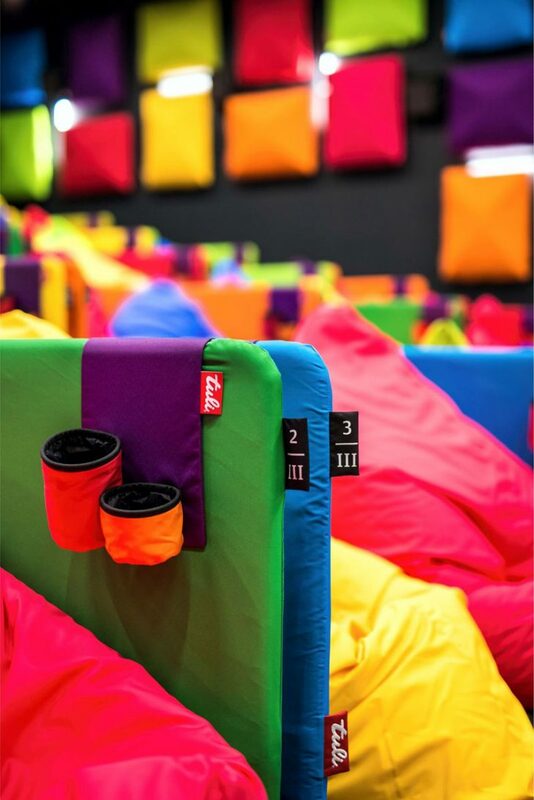 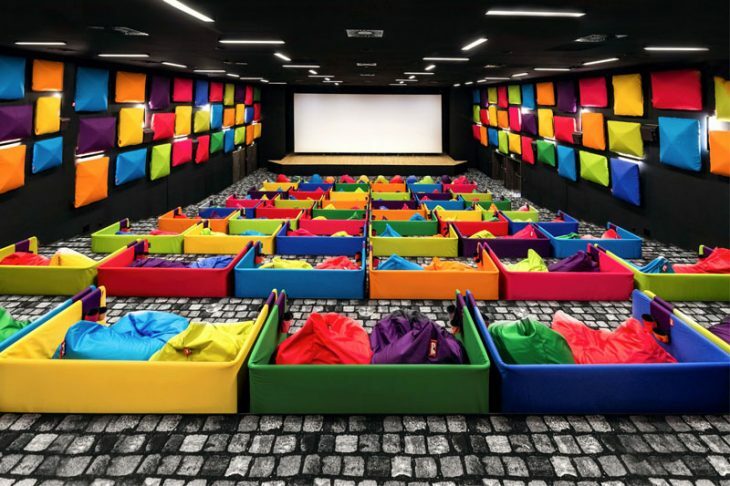 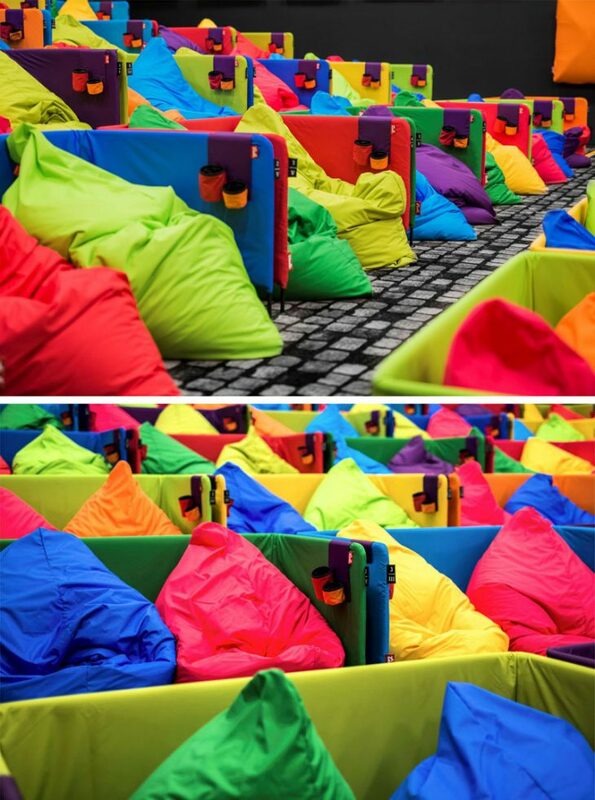 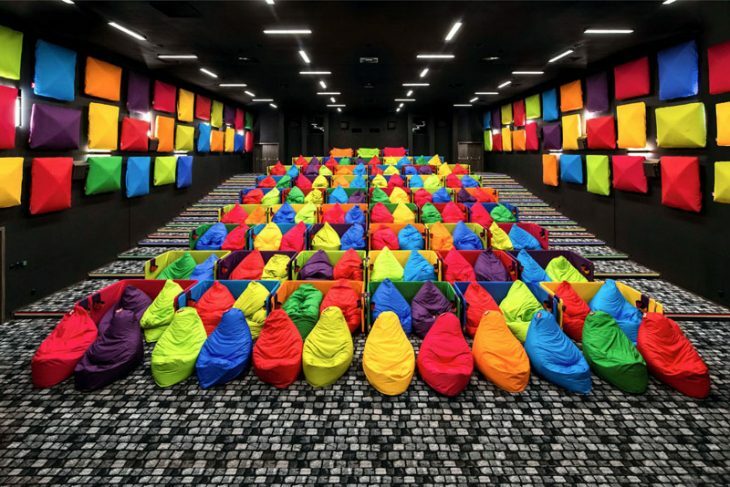 Designer Michal Staško designed a brightly colored cinema in Samorin-Cilistov, Slovakia, based on the idea of TULI beanbags being used as colorful objects that would be ideal to sit on. 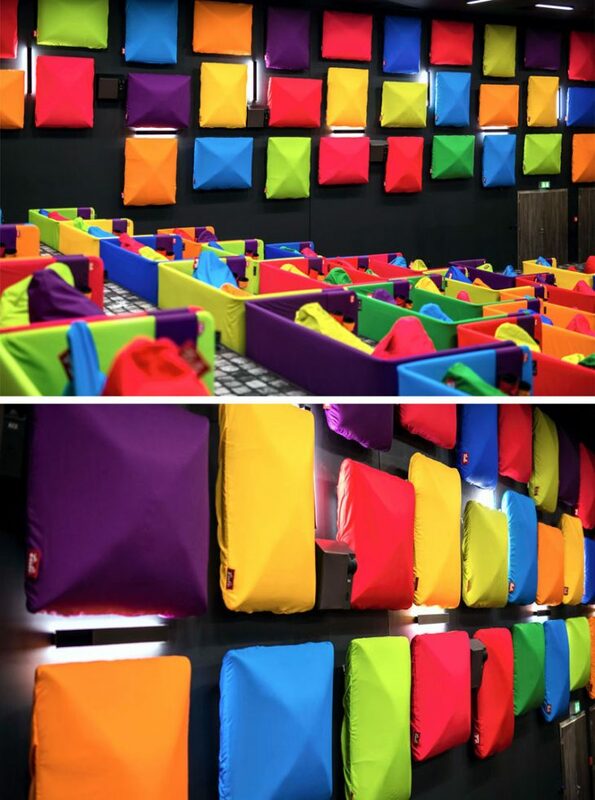 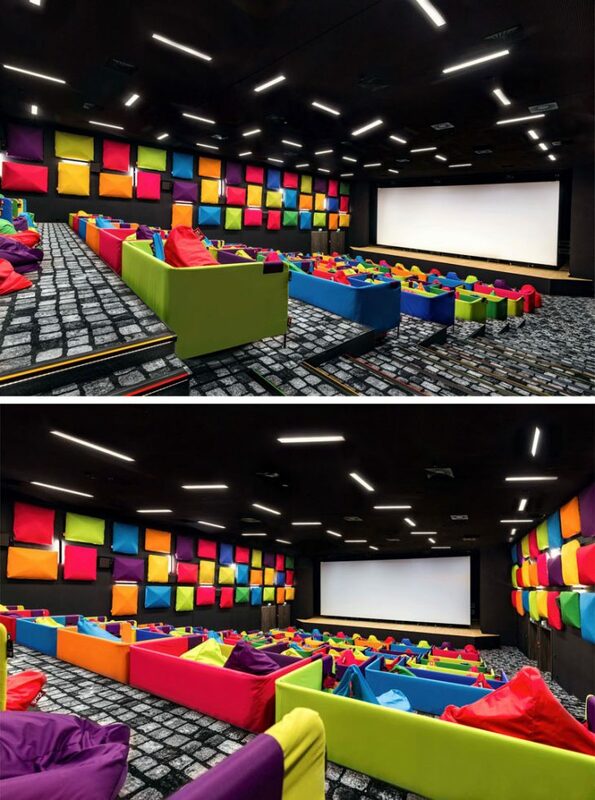 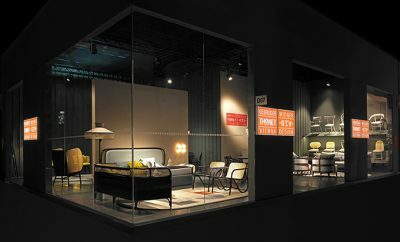 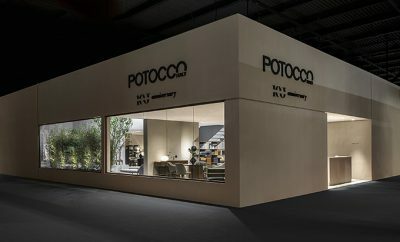 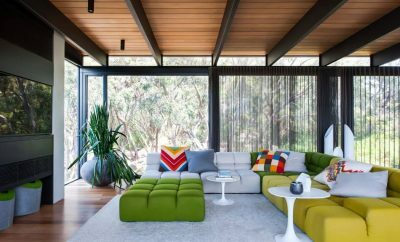 The cinema originally had a capacity of 300 seats, that now been completely transformed into colorful beanbag seating for around 100 visitiors, that would provide the maximum amount of seating comfort.The interior concept consists of cubicles with two beanbag seats that provide more privacy. 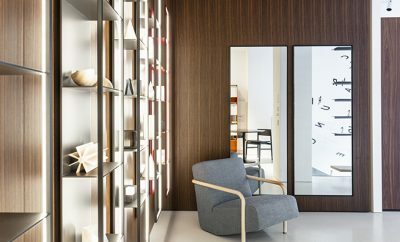 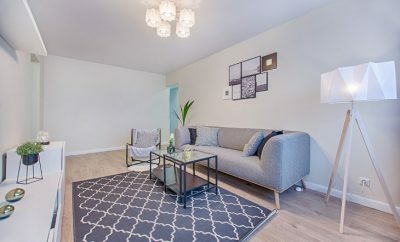 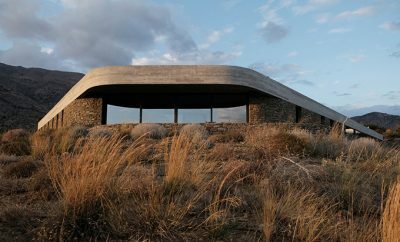 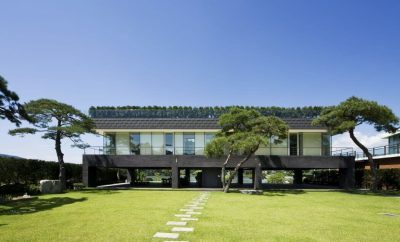 Take a look at the complete story below.